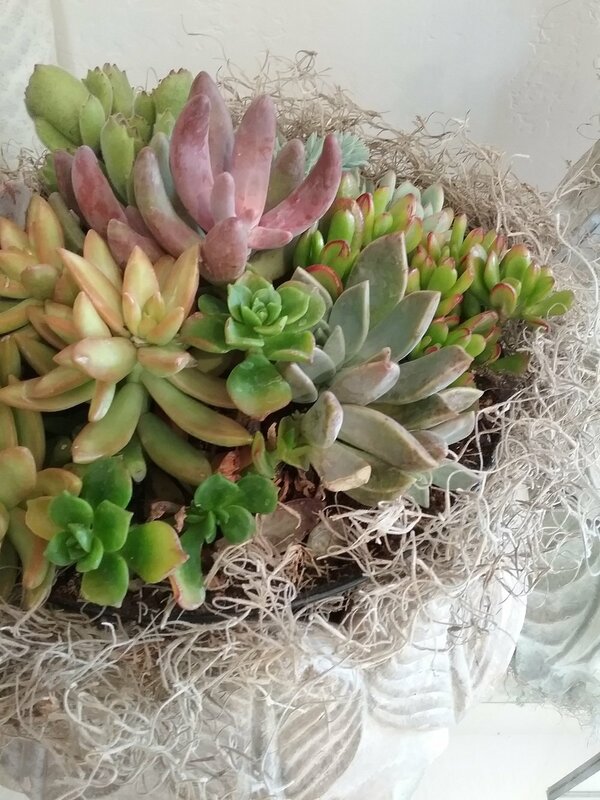 Lisa Savale, trained Annie Sloan Stockist and Florist, will give you the facts, tips and knowledge you need to ensure your project is a success. Spaces are limited. Secure your workshop space soon. Essential Techniques Workshop: A beginner's level class. Learn the steps of how to achieve a number of professional quality looks and finishes. Learn how to work with and apply the soft waxes. Also gain the knowledge of knowing the best tool to use in order to achieve a particular finish. You will leave the workshop confident and inspired! Bring Your Own Piece Workshop: Bring one small item from home to paint. The restriction is that the item must be small enough to fit within the front passenger seat of your car. 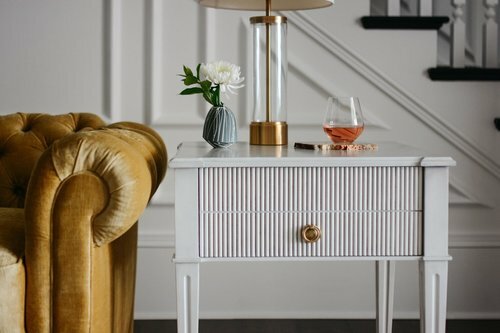 For example: a small accent table, a child's chair, a lamp base, or a picture or mirror frame. All workshops are held at Savale in Old Town Scottsdale. Enjoy a workshop attendee discount on all Jolie Paint product purchases on the day of your Paint Workshop. 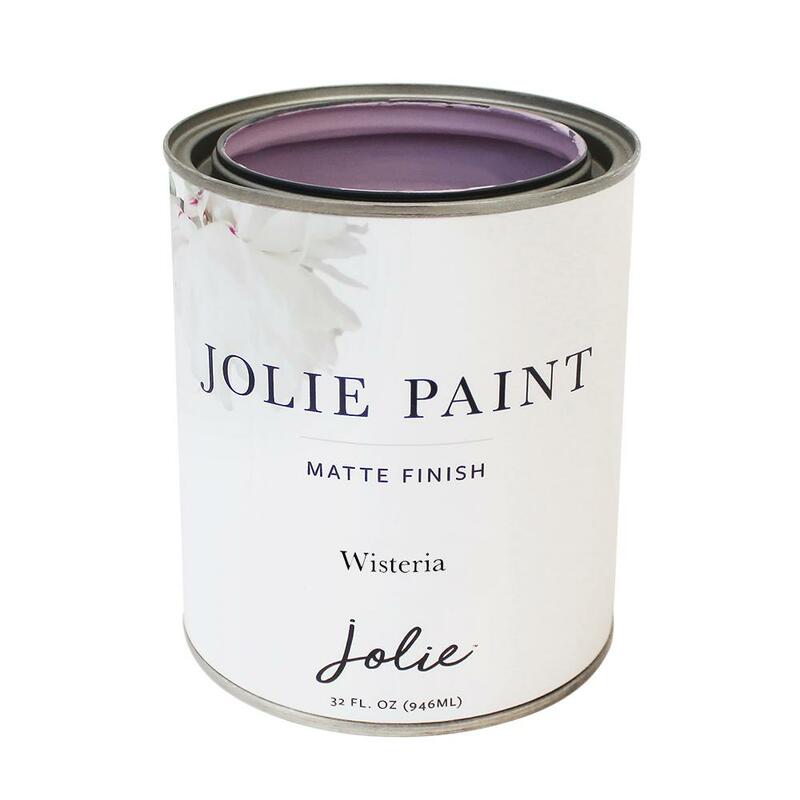 At Savale we stock the full complement of Jolie Paint products and all the needed supplies, including: the entire range of paint colors and waxes, embellishments, varnishes and brushes. Stop in and explore the possibilities.